US Weekly was first to share the shocking news, as details still emerge on what is really going on with the reality star’s health crisis. “Beth Chapman has been rushed to a Hawaii hospital with serious breathing issues. She hasn’t been feeling well of late, and Dog is by her side. One thing everyone knows about Beth is that she’s a fighter,” an unnamed source shared with the magazine. 51-year-old Beth has been battling throat cancer for the second time. She first revealed her stage II throat cancer diagnosis in September 2017. A few months later the reality TV star shared the excellent news, she was officially cancer free. The Chapman’s joy did not last too long though. Beth and Duane announced last November her cancer was back. Unfortunately, during emergency surgery, it was discovered cancer had spread to her lungs. Now Beth is in for the fight of her life, as she finishes up another round of chemotherapy. One week ago, Duane gave an emotional update on his wife’s condition. Dog and Beth: On the Hunt, star revealed the couple is not giving up hope or the fight to save Beth. They are also not letting her illness slow them down from doing the job they both love, finding bad guys and filming their current show, Dog’s Most Wanted. “I told her the other day I love you so much I’m not gonna let you die. I stay positive and, you know, you can’t admit defeat, you just cannot. I have to stay strong. Beth is there, my son Leland is there, we’re all together a team the family out there, we don’t think about nothin’ but that,” Duane told the Daily Mail. 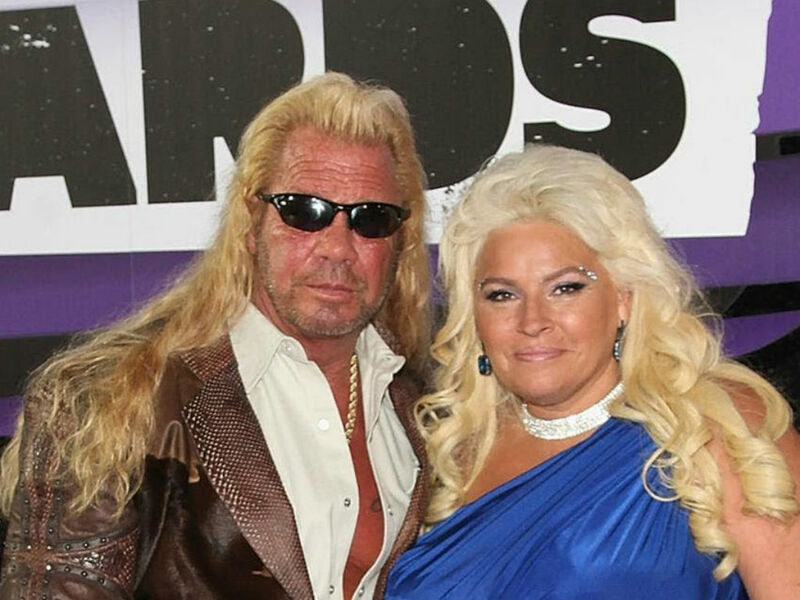 Beth Chapman has been taken to the hospital for breathing issues. It is unclear if her new health problems are related to her cancer but chances are good the two are connected. 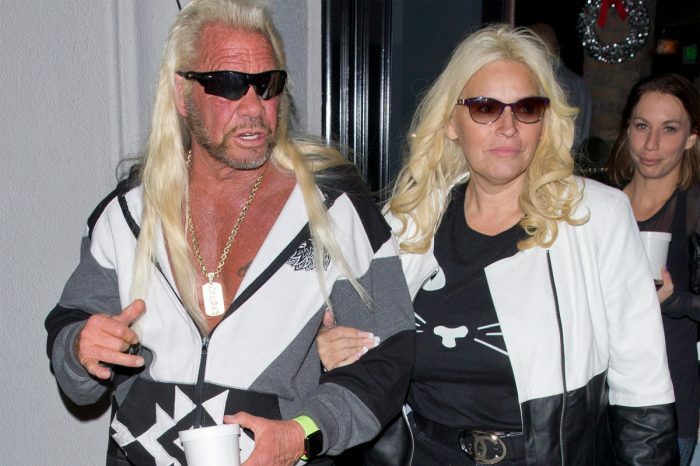 Whatever happens, she and her husband Duane Chapman, are not giving up. 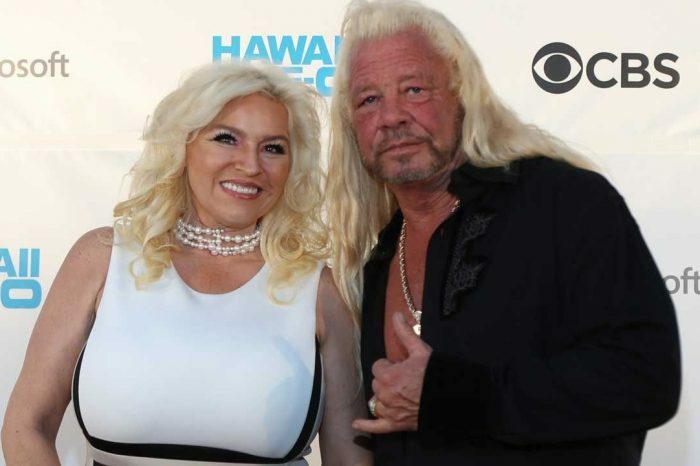 Dog the Bounty Hunter is not about to let anything happen to the love of his life. As she looks into other possible treatments besides more chemotherapy, both agree the best medicine for her is to be with her husband on the hunt.